The Master Builders Association is today reported to have approached numerous State Governments to lobby for state-based building regulators similar to the ABCC. CFMEU National Construction Secretary Dave Noonan said replicating a watchdog that pursues workers while letting dangerous and criminal activity in the industry go unchecked was the last thing needed. “The ABCC has been an abject failure when it comes to ensuring safety in the industry because it cares more about union-busting than making Australian buildings and people safe,” Dave Noonan said. “The ABCC failed to prosecute construction company BGC, which was found by the Federal Court last week to have broken the law in obstructing union officials from meeting workers on a Perth building site. “And while buildings are going up in flames due to non-conforming cladding that has been allowed on Australian buildings, the industry, the watchdog and the Government have stood idly by. 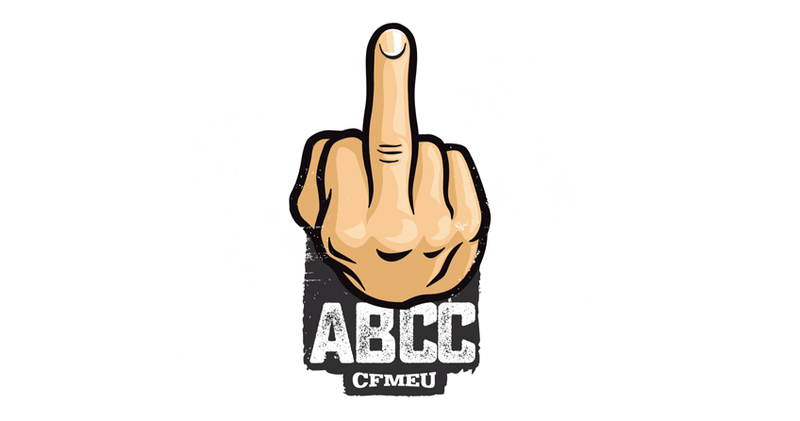 “The ABCC has done nothing about the havoc being wrought by phoenix companies in the building industry. Last week it was revealed 50 construction companies have collapsed in Queensland owing workers and subbies $500 million. “Recommendations to legislate for statutory trusts to protect the payments owed to subbies and their employees were made to the Government by an independent inquiry last May. “The Morrison Government and the ABCC have ignored these due to pressure from the MBA.